During the day, Jess Worthy dodges bullies, jocks and popular students in high school. By night, he travels around the galaxy. Now the 14-year-old must solve the mystery of what killed every living thing on an eerie planet thousands of years ago – what could wipe out all life in the galaxy today. Including Earth. 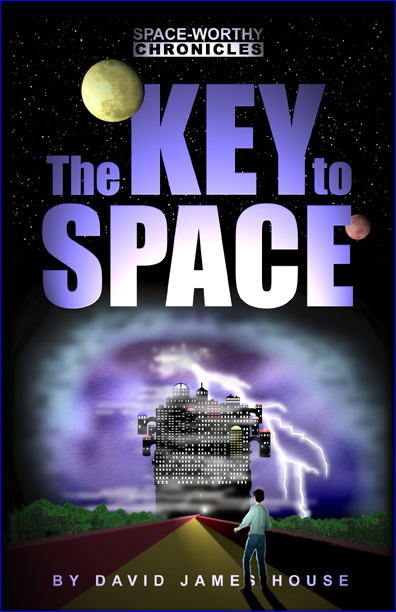 Enemies lurking in the vastness of space conspire to corrupt Jess, sabotage his quest, or simply kill him. And when he stumbles on the one thing they want more than anything else in the universe, they go to nightmarish lengths to take it from him. Prefer to order by mail? Print an order form here.